The sweetest sandwich ever created! 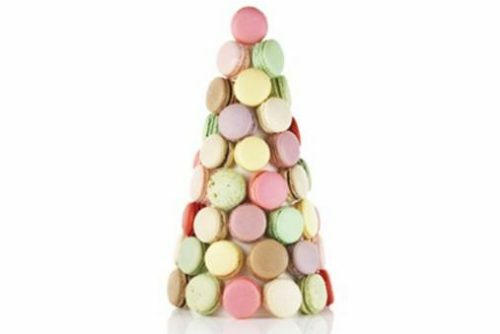 The French macaron is a sweet meringue-based confection made with egg white, icing sugar andground almonds. Choose from a wide selection of colours and flavours. When ordering online, macarons are packed in an elegant box of 6, 12 or 20 pieces. AMADEUS PATISSERIE…A taste of perfection.